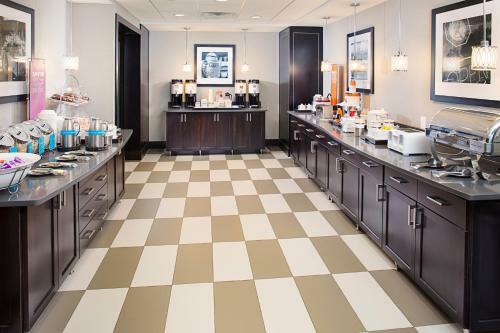 Located just off Interstates 96 and 69, this Lansing hotel serves a daily hot breakfast to all guests. 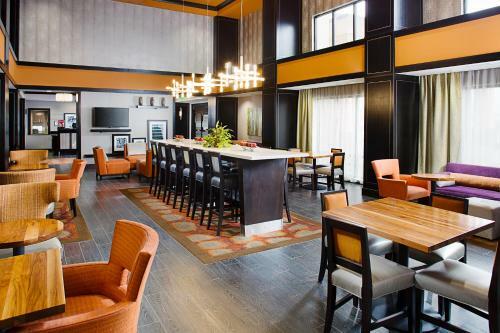 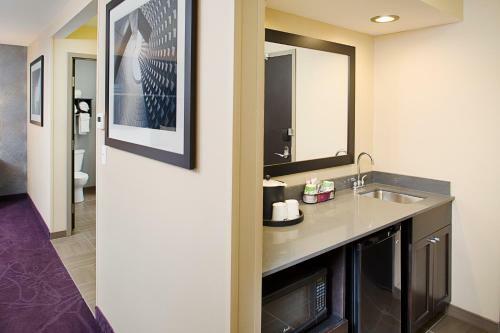 Michigan State University is 11 miles away, and free Wi-Fi is available in each room. 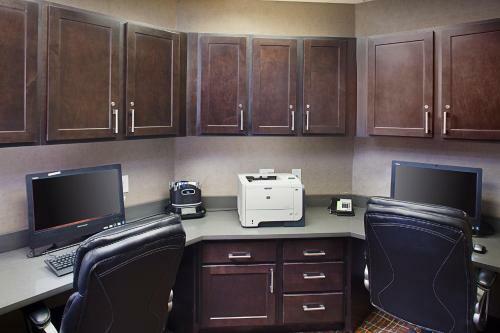 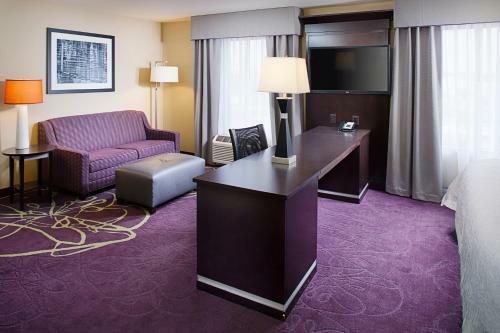 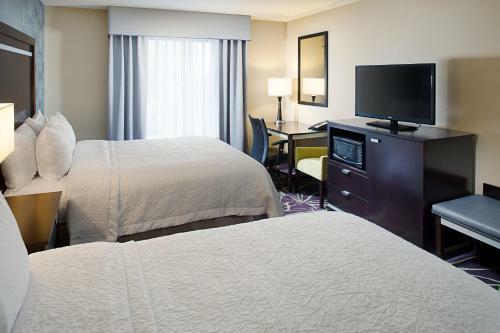 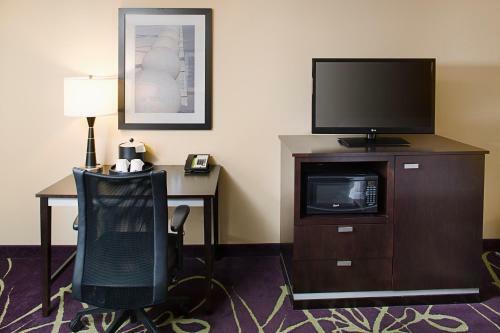 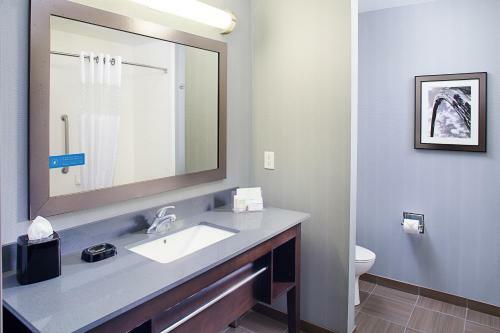 A flat-screen cable TV is included in every room at Hampton Inn & Suites Lansing West. 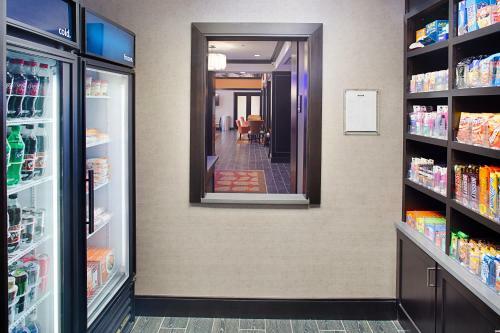 For convenience, a microwave and fridge are also provided. 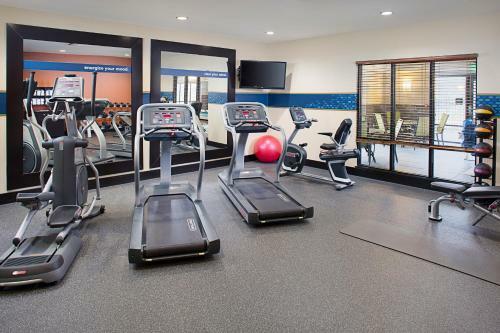 An indoor pool and hot tub are available at Lansing West Hampton Inn & Suites, along with a fitness centre. 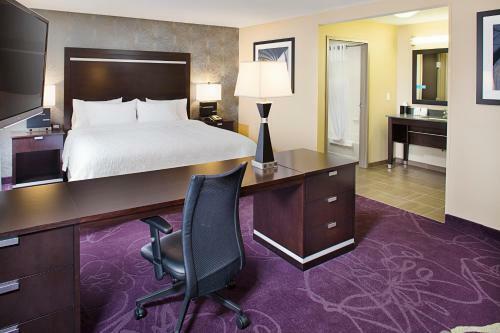 Guests can make use of the business centre and free parking during their stay. 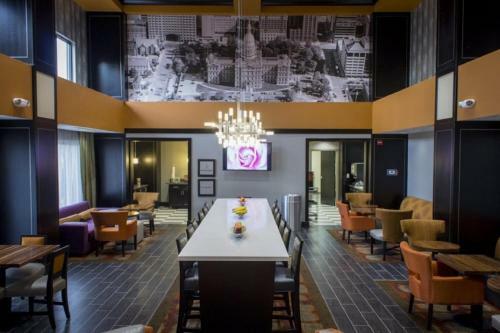 The Capital Region International airport is 8 miles away. 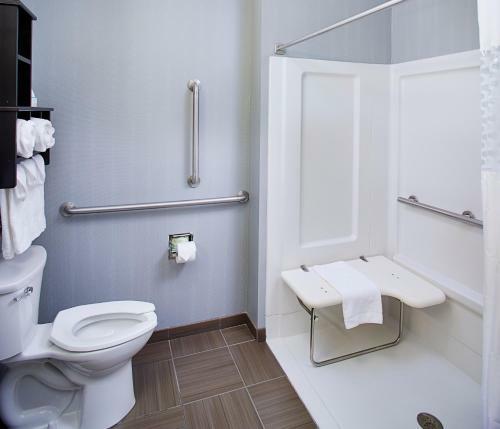 The State Capitol building can be reached in 14 minutes’ drive. 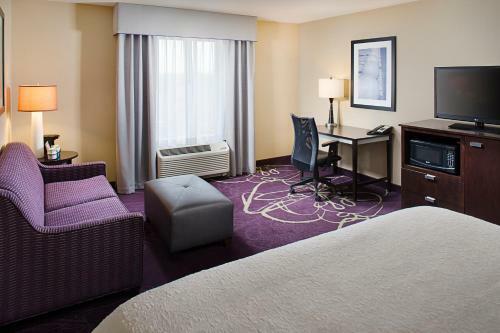 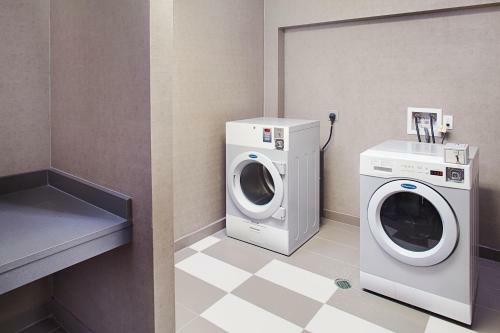 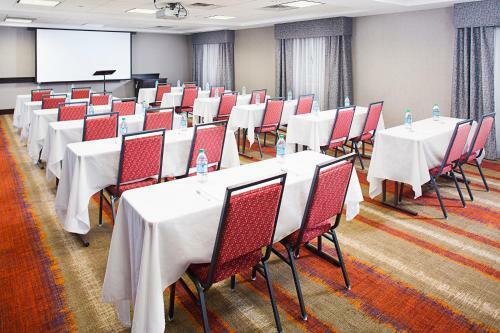 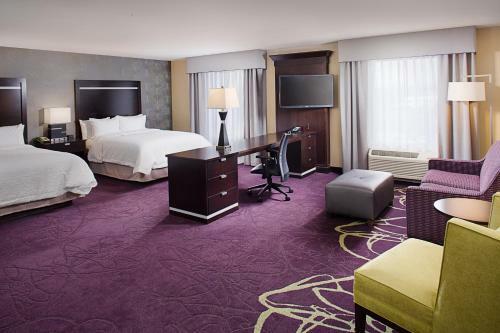 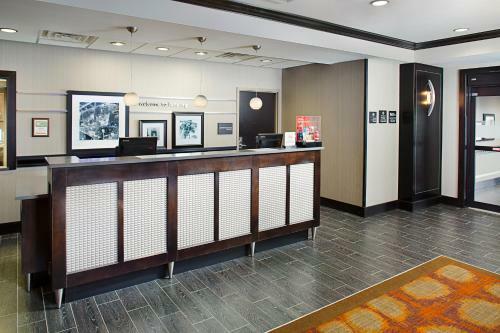 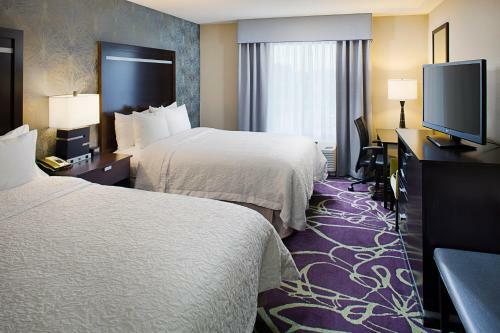 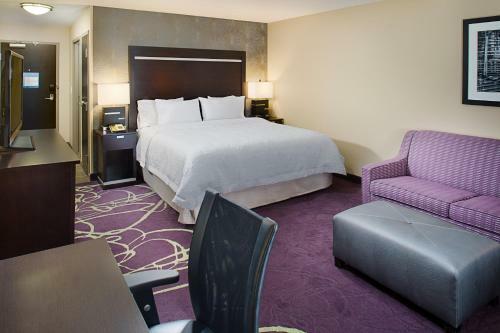 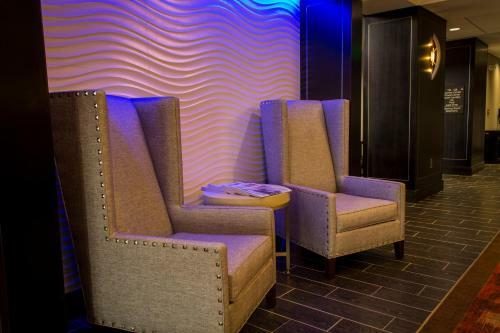 the hotel Hampton Inn & Suites Lansing West so we can give you detailed rates for the rooms in the desired period.